[October 25, 2016] Here is the newest update of Car Key Programmer Tango Key Programmer V1.107.7! 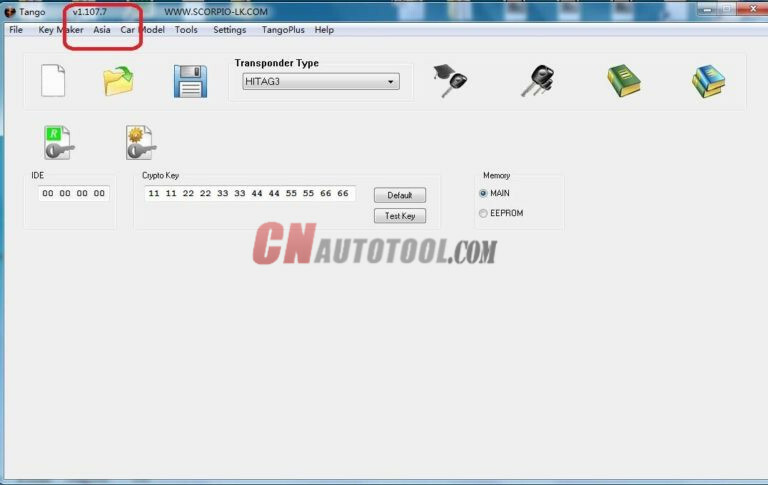 Here, CnAutotool offers all V1.107.7 information for you. Hope it helps! 1.After buy it, you will need to connect to the official website and update within 28 days, or it will get locked. 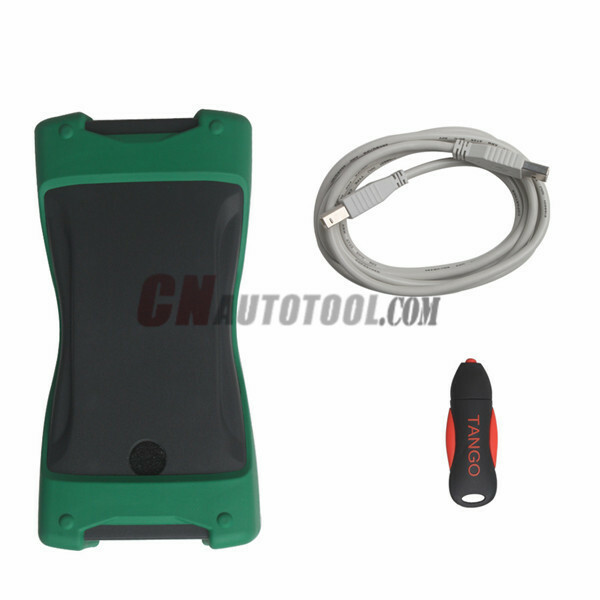 2.After generating a new transponder with Tango key programmer, you will not need any additional diagnostic equipment to program the generated transponder to the car! It will start the car directly, even on new FIAT CODE 2 system, also used in PSA Group vehicles! Only you have to write the new file back into the immobilizer system! 3.If your Tango already get G chip authorization, it can only generate G chip 10 times per day.